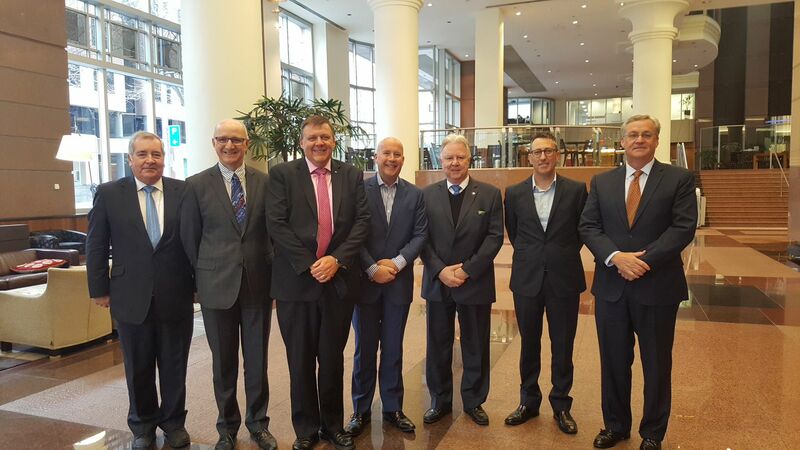 Shipping Australia is governed by a Board of Directors; Scott Henderson (Chairman of SAL), Geoff Greenwood, Kevin Clarke, Simon Aynsley, Eddy DeClercq, Adrian Peterson and Gerard Morrison. Policy for Shipping Australia is formulated by the Policy Council. Policy Council membership is strictly limited to the senior executive in Australia of each member company or one designated alternate. 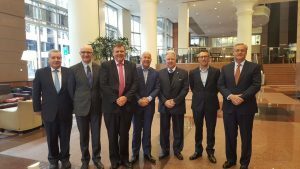 The Policy Council meets six-weekly in Sydney or Melbourne and is administered by a small professional secretariat that provides the extensive range of services to members. A number of steering groups, made up of members and secretariat staff have been established to develop national and unified industry policies and positions on various issues or regulatory questions. This ensures that the wealth of experience and expertise available in the industry is directed at dealing with issues as they arise. 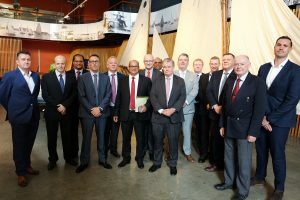 The Technical Section, for example, deals predominantly with issues arising from marine operations including maritime safety and environment. 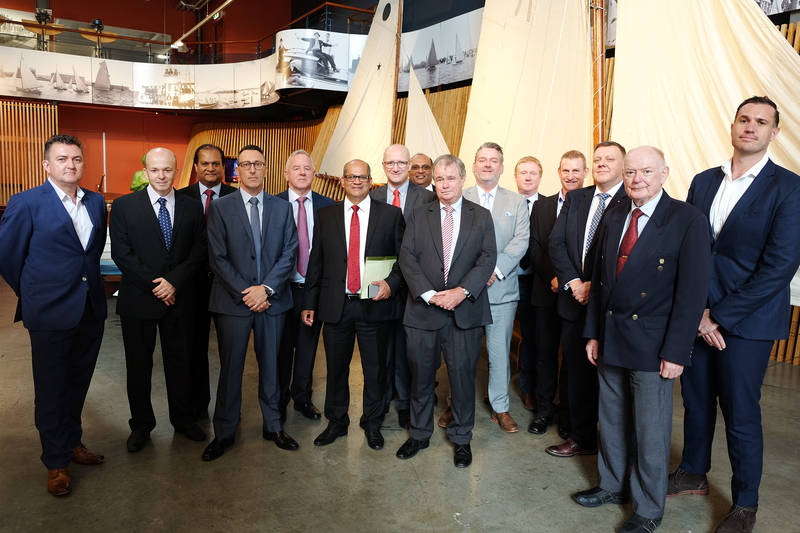 This particular committee liaises closely with the Australian Maritime Safety Authority on a broad range of issues.